Supply donations can be dropped off at our adoption events! Or click the Amazon.com Wishlist button to have supplies shipped directly to our office. 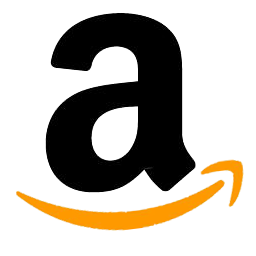 Click this button to send supplies through Amazon.com! If you are a state employee and participate in the State Employee Charitable Campaign, our SECC number is 352056. We are very grateful for your generosity! Big Dog Boutique Dog Collars - Dog collars under $10 - Free shipping - Every collar American Made.